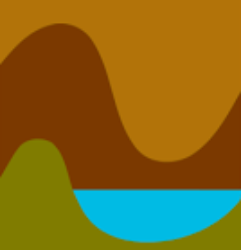 The 34th annual SUICRO Symposium will be held on the weekend of 27-30th October, in Lisdoonvarna, Co. Clare. This year’s SUICRO main venue will be The Burren Storehouse. The place offers great food a large room with a stage and great beer. Its located in the heart of Lisdoonvarna and has plenty of accommodation options only a stone’s throw away. Preparations are afoot for a weekend you won’t forget. 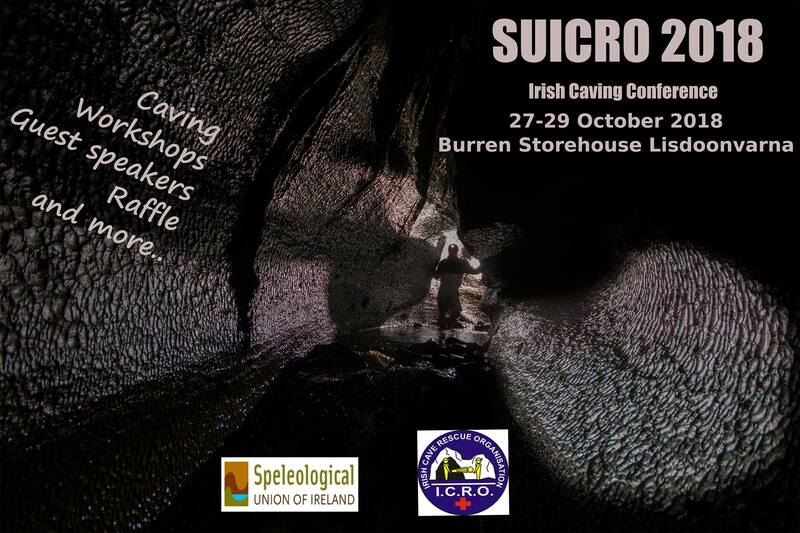 The SUICRO 2018 symposium will take place over the October Bank Holiday weekend in Lisdoonvarna, Co. Clare, with the best caving Ireland has to offer right on our doorstep. There will be pizza, beer, prizes, talks, important meetings, beer, a quiz, workshops, beer, and maybe even some caving. Keep an eye on this page for all the breaking news as we get it. SUI AGM 09:30 followed by the Open Forum. BU56 – The View from the Edge, Tony Seddon. Pegasus Club Projects and Panama 2018 , Pat Cronin. Cave diving in Sistema Huautla, Chris Jewell. 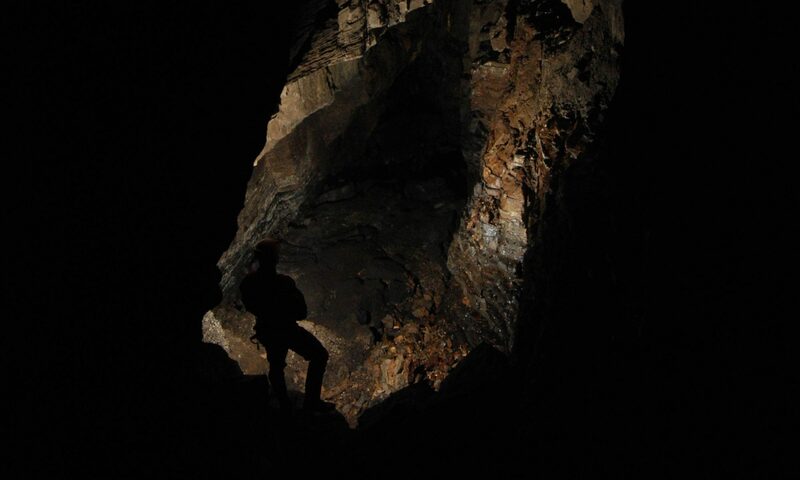 Ario Dream – The quest for Europe’s Deepest Cave. around the world, Tim Fogg. The photography competition is open for entries now. Closing date for entries is Tuesday Oct 23 @ midnight. Categories : International. Irish. Newcomer. Winners will be announced on Saturday night. Please submit your names for the workshop and competition entries to Jimwarny@yahoo.com please see attached information for the photo competition.